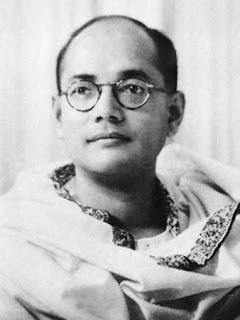 Ms Priyadarshi Dutta has written an article about Netaji by claiming he is an Sublime pragmatist. A pragmatist is someone who is pragmatic, that is to say, someone who is practical and focused on reaching a goal. A pragmatist usually has a straightforward, matter-of-fact approach and doesn't let emotion distract him.